The song Missile was released in 1983. It was recorded in Paris as part of the Choc Choc Choc sessions that featured musicians from both Afrisa and TPOK Jazz. 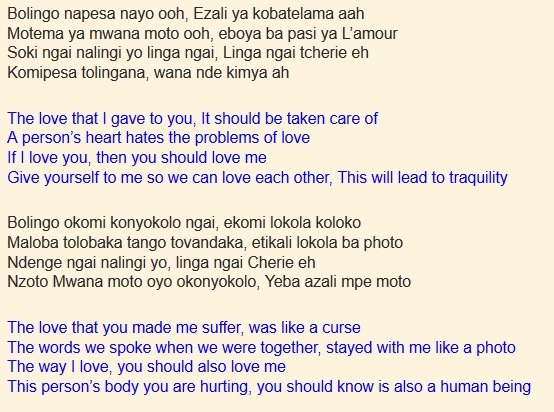 Lyrically it is a classic Josky Kiambukuta song that laments the pain of love. Josky shows his full vocal range all the way from high notes to deep bass. 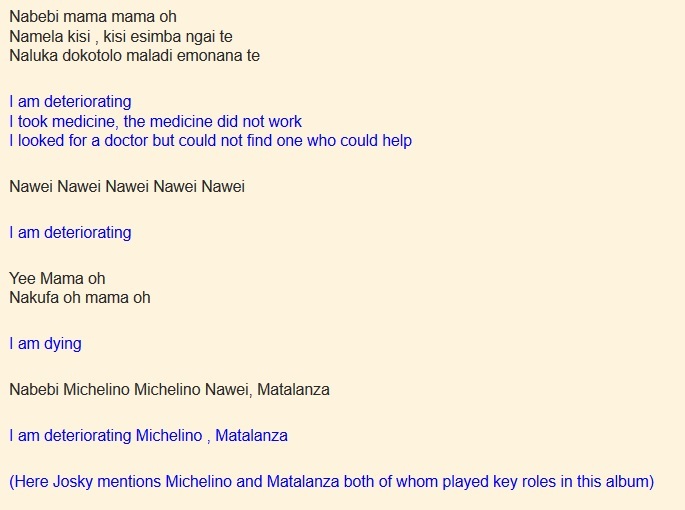 Mavatiku Visi aka Michelino is on lead guitar. This entry was posted in Franco & TPOK Jazz songs, Songs, TPOK Jazz songs and tagged Franco & TPOK Jazz songs, Josky kiambukuta. Bookmark the permalink. I luv ur vocal variations. U make TPOK Jazz a big bad Josky. It will never go stale! This song is very nice , good when you are relaxed sipping dry red Wine!! 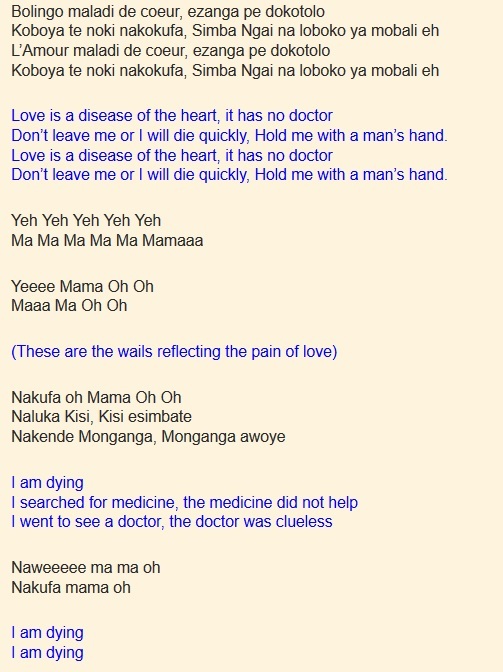 the song that got me loving rhumba music since I was ten. Music geniuses.. very organized.. ow my you could listen to this over and over and over again.